The CNX wireless system can track up to 10 measurement modules simultaneously, with results sent to a PC for detailed analysis. The CNX™ V3000 AC Wireless Voltage Module lets you work on electrical panels faster, safer and easier than ever before. Deenergize the cabinet. Connect one or more CNX™ v3000 AC Wireless Voltage Modules. Close the cabinet and reenergize. 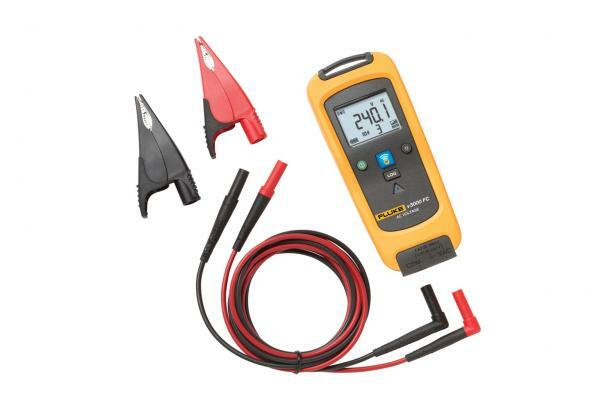 Now you can view measurements from up to 20 meters away on the CNX™ Wireless Multimeter. 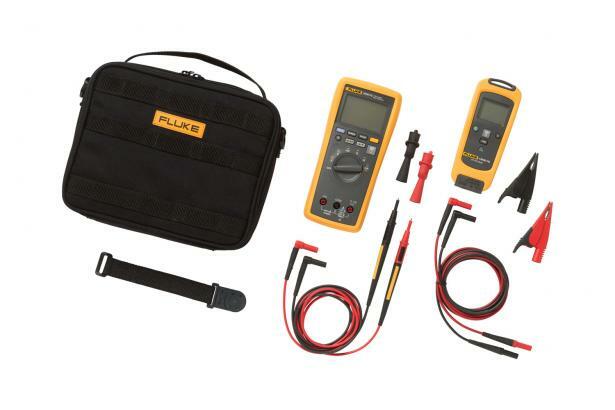 Measuring three-phase systems has never been faster or easier. 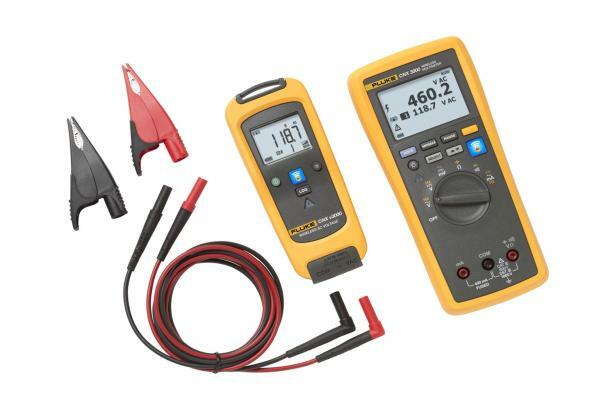 Plus, no more writing down data as the CNX™ v3000 Voltage Module captures up to 65,000 sets of time stamped min/max/avg readings, using the optional PC adapter. CNX™ wireless test tools also offer increased safety by letting you view readings in a separate location from the test point. Now you can take readings on moving machinery, with only the measurement module in harm’s way. ³ For non-sinusoidal waveforms, add – (2 % of reading + 2 % full scale) typical, for crest factor up to 3.